Whether or not you need to purchase collision damage waiver coverage depends on your rental car needs, location and payment method. What Is Collision Damage Waiver Coverage? When rental car company customer service representatives ask you to purchase Collision Damage Waiver (CDW) or Loss Damage Waiver (LDW) coverage, they are asking you to pay a certain amount per day in return for a lower deductible payment if the rental car is damaged or stolen. The amount you pay varies by location and type of rental car. Taking (and paying for) CDW coverage can add 25% or more to the total cost of your rental. In some countries, such as Ireland, you may be required to purchase CDW coverage or provide proof of alternative, equivalent coverage in order to rent a car at all. Buying CDW coverage can save you money if your rental car is damaged. If you do not purchase Collision Damage Waiver coverage and something happens to your rental car, you could end up paying the rental car company a lot of money. The deductible on your rental car could be quite high – in some cases, well into the thousands of dollars – and you may also have to pay the rental car company for the loss of use of that car while it is being repaired. On the other hand, CDW coverage can be quite expensive. In some cases, it can nearly double the cost of renting a car. If you are only driving your rental car a short distance or for a day or two, buying CDW coverage might not be worthwhile – unless, of course, you get into an accident. The bottom line: You will need to read your entire rental car contract and carefully weigh the pros and cons of paying for Collision Damage Waiver coverage when you select your rental car. However, you may have alternatives available to you if you do not wish to buy Collision Damage Waiver coverage. Your credit card company may offer CDW coverage, provided you pay for your rental with that credit card and decline the CDW coverage the rental car company offers you. If you choose this option, be sure to read your credit card company's terms and conditions before renting a car. Some credit card companies offer coverage only within the United States, while others exclude specific countries. Nearly all credit card companies exclude car rentals in Ireland, although American Express added Ireland to its list of covered countries in July 2017. Read your auto insurance policy or call your insurance company to find out whether your automobile policy includes coverage for damage to a rental car. Some US states, such as Maryland, require automobile insurers to provide this coverage. If your policy covers rental car damage, you do not have to pay your car rental company for CDW coverage when you rent a car. Be sure to check for exclusions, such as car rentals outside the United States and car rentals in Ireland. You may be able to purchase collision damage waiver coverage from a travel insurance provider when you insure your trip. 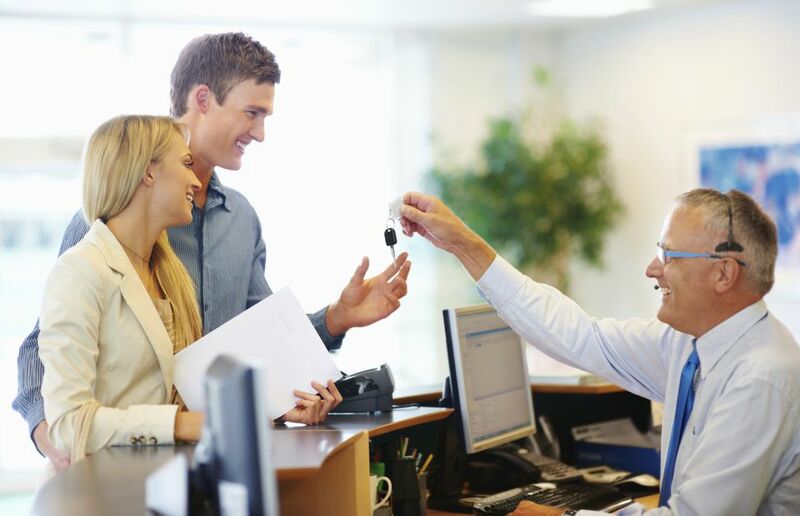 Several travel insurance providers offer Rental Vehicle Damage coverage, which you may buy if you want to decline the CDW coverage offered by your rental car company. This type of coverage only applies in specific situations, including vehicle theft, riot, civil unrest, natural disaster, collision and vehicle upset. Some situations, including driving while intoxicated, are specifically excluded from Rental Vehicle Damage coverage. Most travel insurance providers will not sell Rental Vehicle Damage coverage for certain types of rental vehicles, such as motorcycles, vans and campers. If your car rental company requires you to have coverage for other situations, such as cracked or broken window glass (common in Ireland), you may not be able to substitute Rental Vehicle Damage coverage for the CDW. You generally cannot buy Rental Vehicle Damage coverage by itself. Rental Vehicle Damage coverage is usually bundled together with other types of travel insurance. You can request a quote for a travel insurance policy directly from an underwriter, such as Travel Guard, Travelex, HTH Worldwide or MH Ross Travel Insurance Services, or from an online insurance aggregator such as SquareMouth.com, TravelInsurance.com or InsureMyTrip.com. Be sure to ready the entire travel insurance policy and the accompanying list of exclusions before you buy.